For many millennia, autism didn’t have a name or any type of formal understanding. Parents may have known that something was wrong, but this type of insight only went so far. Now that we know that one in every 68 people will be diagnosed with autism, it’s opened our eyes to the extent of the problem. While our eyes may be open though, it doesn’t mean we know everything. One of the most upsetting facts is that we still don’t know what causes autism, which is exactly what leads to all kinds of crazy rumors and ideas about the condition. The good news is that we are slowly progressing when it comes to understanding the disease — even if the progress isn’t as fast researchers would like. The concept of CBD oil helping those with autism is currently much more of a theory than a fact, but we’ll give you the rundown of what we do know about the brain’s chemistry in an autistic person, and how CBD interacts with their makeup to potentially make them healthier. 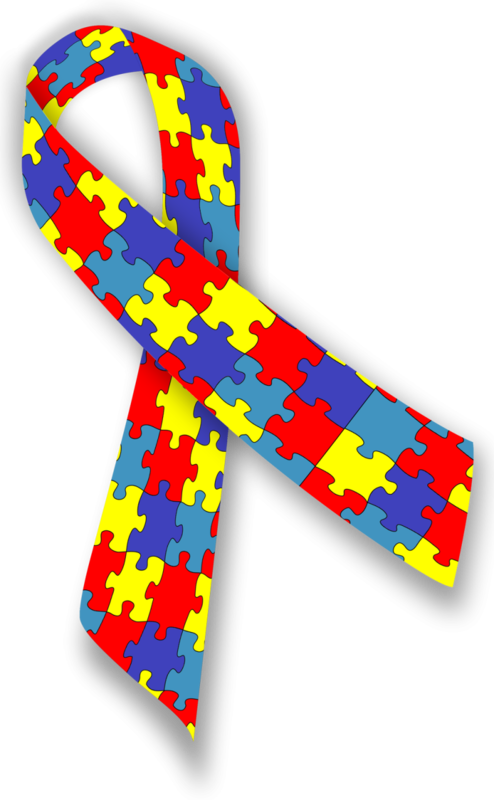 Autism is known primarily for being a social disorder. Healthy children tend to connect with their caregivers and those around them, but those with autism will find it difficult to do the same. Those with autism may have trouble making eye contact or may display nervous tics when placed in uncomfortable situations. They may flap their hands or rock back and forth in order to soothe. They may become dependent on their routines to the point where any deviation is intolerable. But autism isn’t the only condition that presents with these symptoms. And since doctors don’t have a blood test they can run to definitively say that a child has autism one way or another, it’s not uncommon to get a misdiagnosis of autism. GABA is an abbreviation of a neurotransmitter that’s in your brain right now. It’s the one that makes it possible for you to see bright lights or hear unfamiliar sounds without losing your cool. But when a person’s GABA is too low, they won’t have the same capabilities. Autistic children tend to become very uncomfortable when exposed to new stimuli because they’re functioning with much lower levels of GABA. It’s this type of distraction that may be partially responsible for their lack of interest in social situations. Scientists have zeroed in on how they can work with GABA levels to potentially impact behavior. After treating modified mice with CBD oil, they found the mice who were treated stopped exhibiting antisocial behavior. While no one is really sure why this is (oh, and also humans aren’t mice), it may have something to do with the fact that CBD oil seems to equalize what’s going on in the brain. So the chemicals that are just a little too high get brought back down to size, and the chemicals that are a little too low get taken up a notch or two. This is a gross oversimplification of what CBD can do for a person, but it’s one way to better understand its primary function. It doesn’t appear to work with every neurotransmitter in the brain, but it works with enough of them that some researchers are taking notice. For right now at least, we know that CBD oil can help those with autism and epilepsy get the relief they need from their seizures. About one in three people with autism will also suffer from some type of seizure disorder, and CBD oil can help reduce the frequency and severity of those seizures — regardless of the root cause. As for whether or not CBD oil can help those with autism, the jury is still out. Still, the non psychoactive and non addictive substance is an easy enough treatment to try for a child even if it doesn’t actually do anything. It’s exactly this type of trial and error by parents that led to the discovery that CBD oil could help with seizures. We won’t know what else it’s capable of until we try.